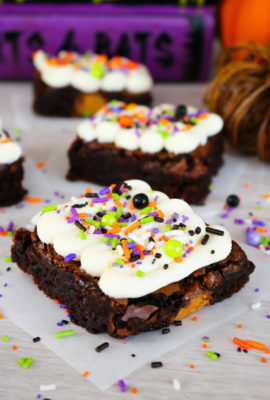 Peanut Butter stuffed brownies are celebrating Halloween with Monster Mash makeover! 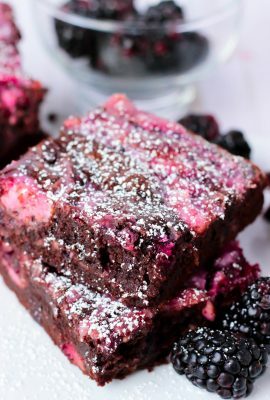 These Frosted Halloween Monster Mash Brownies have the perfect Halloween sprinkles on top of the easy homemade frosting and creepy gummy eyeballs. 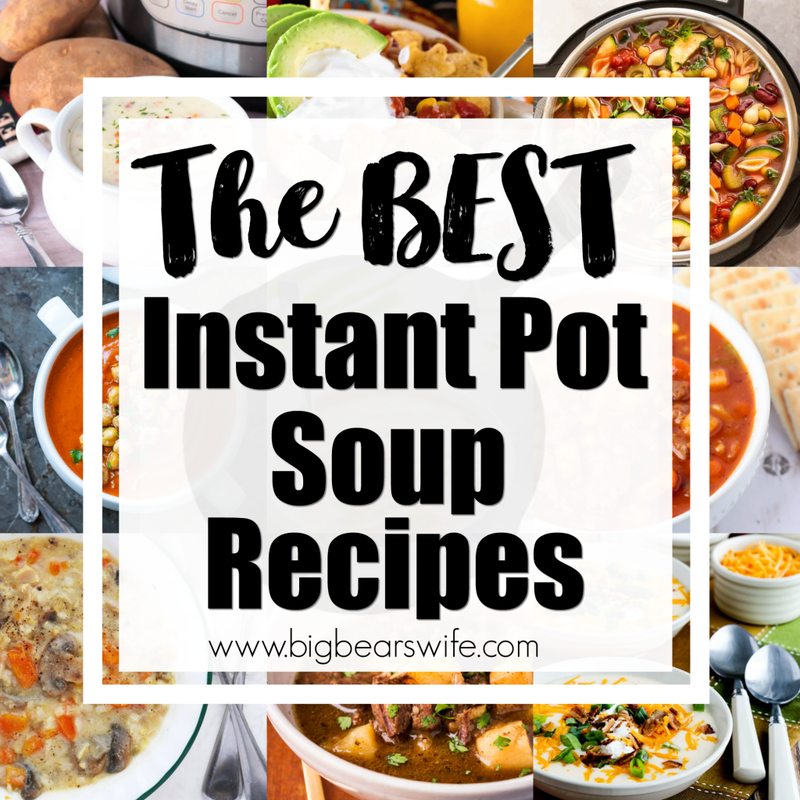 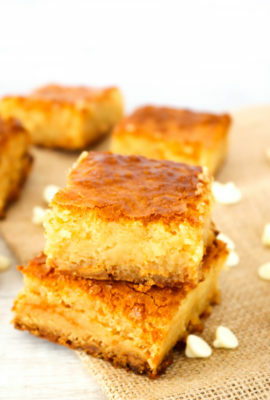 This post/recipe was created for #HalloweenTreatsWeek! 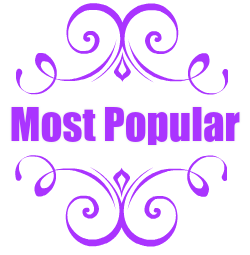 I was sent samples by some of the sponsor companies but as always opinions are 100% mine…. 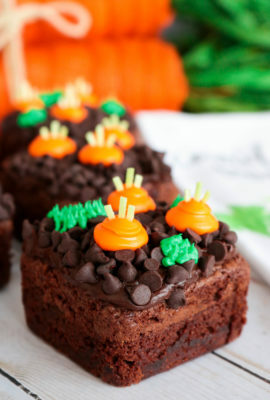 Peanut Butter stuffed brownies are celebrating Halloween with Monster Mash makeover! 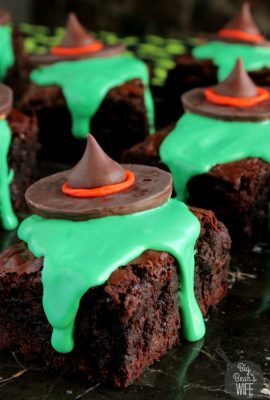 These Frosted Halloween Monster Mash Brownies have the perfect Halloween sprinkles on top of the easy homemade frosting and creepy gummy eyeballs. 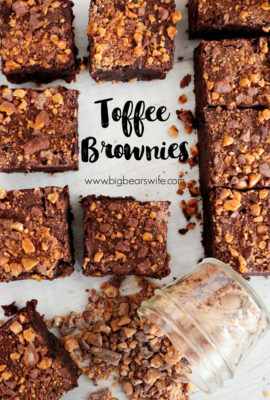 These fun and Easy Snickers Chalkboard Brownies are perfect for getting ready for school to start and for Back to School Lunches! 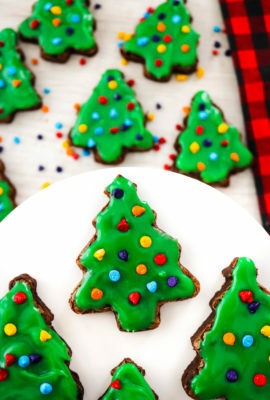 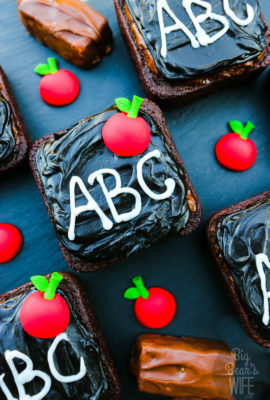 These brownies are decorated to look just like little mini chalkboards! 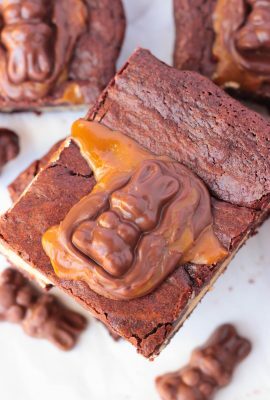 Peanut Butter Stuffed Chocolate Brownies with a chocolate caramel bunny melted on top, what’s not to love? 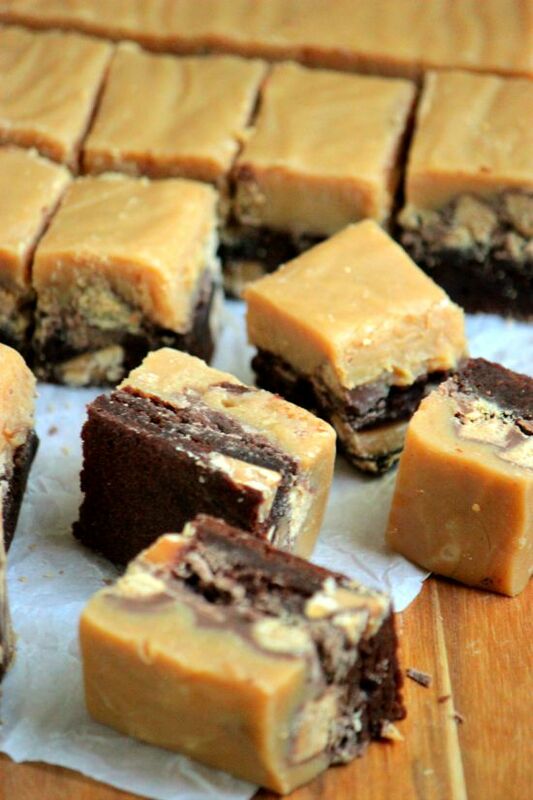 These Caramel Bunny Peanut Butter Brownies are the perfect addition to any Easter dessert spread! 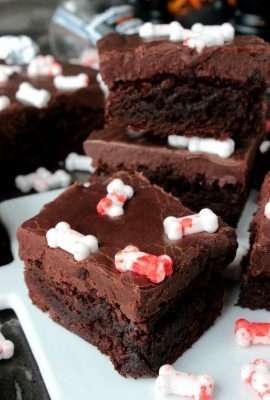 These Boneyard Fudge Brownies are easy to make! 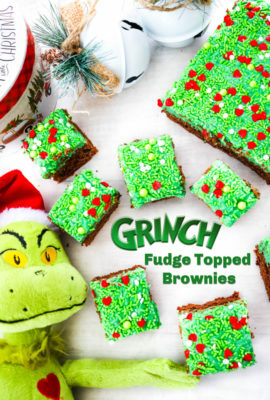 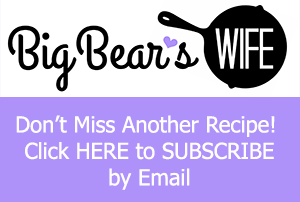 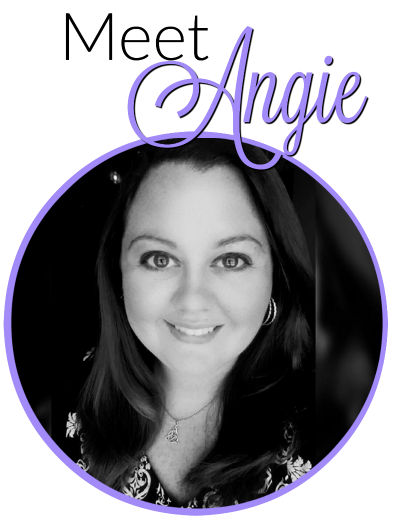 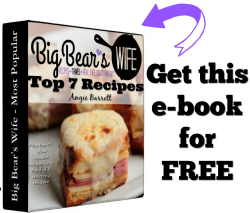 You’re going to love the top fudge layer and the fudge brownie bottoms! 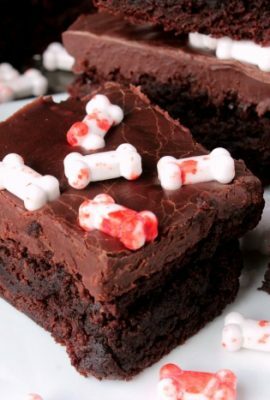 The Bones are perfect for Halloween! 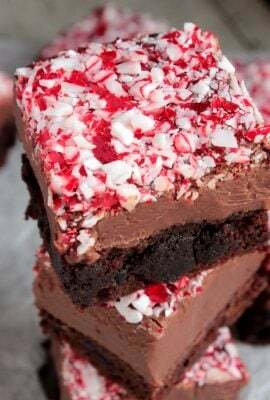 Chocolate Fudge Brownies topped with a thick layer of fudge with a layer of crushed peppermint candy canes sprinkled on top.